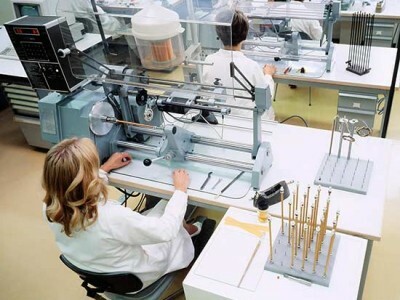 We offer services in Engineering, Technical Supervision, Assembly and Installation, Start-Up, Maintenance, Calibration, Equipment Tuning, and Tubing in different types of materials for instrument installation. 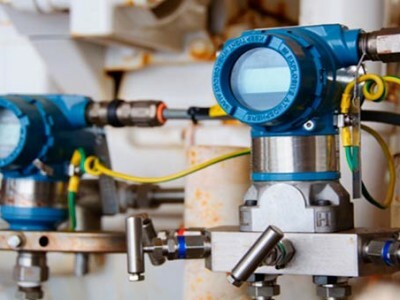 Our professionals possess ample experience in all kinds of instrumentation and hydraulic, pneumatic and electrical devices such as Controllers, Actuators, Transmitters, Analyzers, Switches, Meters and Valves, among others. We have a wide range of devices and tolos for calibrating and tuning instruments such as Furnaces, Pressure Gauges, low and high Pressure Pumps, Meggers, Hart Calibrators, Oscilloscopes, Earth Meters, Milliamp Generators, Temperature Simulators, etc. Likewise, we are qualified to offer all such services in explosive atmospheres, following the strictest risk prevention standards.